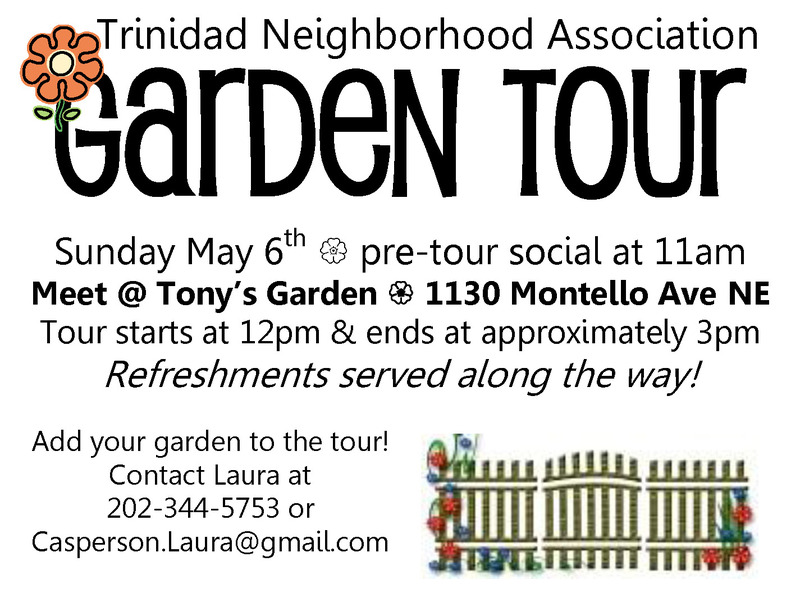 Posted on April 27, 2012, in Events and tagged Garden Tour, TNA. Bookmark the permalink. 1 Comment.